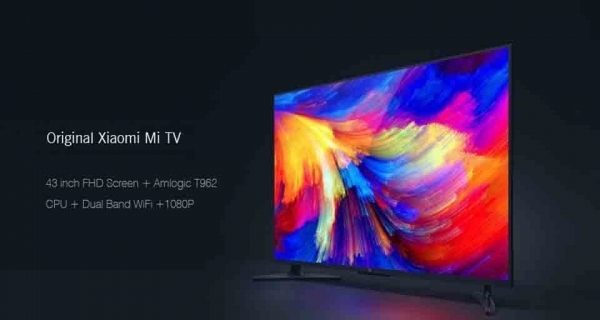 While the announcement date is still a few days away, Xiaomi has updated its online store with the television already listed, though not in stock yet. Xiomi Mi TV 4 - What is special and How to Buy. 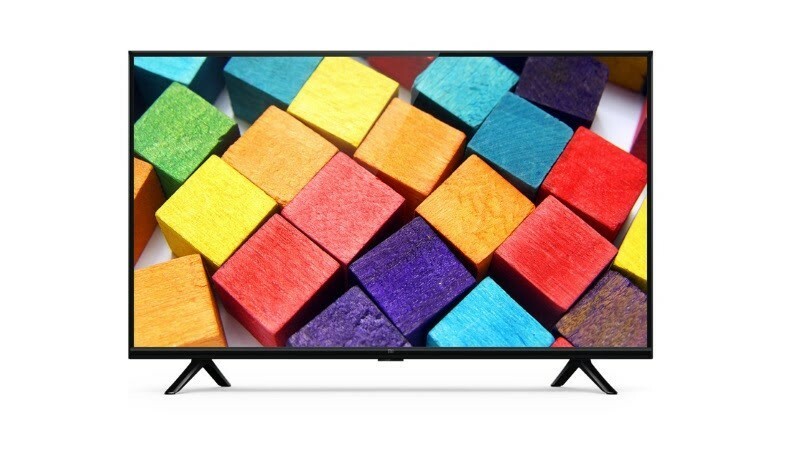 While the announcement date is still a few days away, Xiaomi has updated its online store with the television already listed, though not in stock yet. The listing on Mi.com also reveals the price of the TV which is stated to be Rs 27,999. Similar to the Mi TV 4, the new TV is also expected to arrive in a single 43-inch model, though the company may unveil more models on launch day. Xiaomi is launching its new Mi TV series in India on March 7. The Chinese giant, days after teasing the new development, has now confirmed the launch through its Mi.com site, where a countdown to the launch is running - revealing the aforementioned launch date. The new Mi TV series is expected to bring a smaller and cheaper TV model than the original 55-inch Mi TV 4 model with a 4K HDR display that was launched in the country last month with a price tag of Rs. 39,999. Confirming the launch schedule, Xiaomi has created an event page on its Mi.com site. The event page doesn't reveal any details about the models that the company is planning to bring to the Indian market next week. 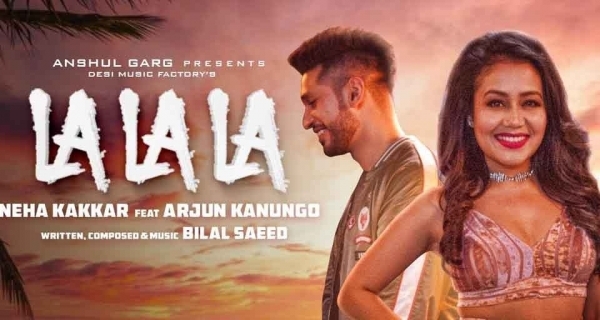 However, it does mention that the event will be streamed live at 3 pm IST on March 7. There is also a 'Day to Day' updates section on the page that is likely to tease some new features of the upcoming Mi TV range ahead of its launch. Notably, the company is also using #SwitchtoSmart hashtag, which points to new TV models with smart features. There are speculations that the new Mi TV series by Xiaomi could be the Mi TV 4A lineup that was debuted in March last year in three screen sizes, including the 65-inch, 55-inch, and 49-inch. In July, the company also bought the 32-inch Mi TV 4A model with an as affordable price as CNY 1,099 (approximately Rs. 11,300). Also, it launched the 50-inch Mi TV 4A variant in January this year. 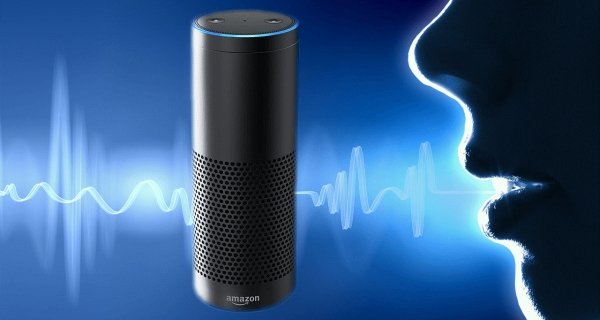 All the Mi TV 4A models come with features such as AI-based speech recognition, quad-core processors, Wi-Fi connectivity, USB and Ethernet ports, and Android-based PatchWall interface. In addition to the Mi TV 4A series, Xiaomi has the Mi TV 4C range that was launched in October last year. This new line of Mi TV models comes in 43-inch and 55-inch screen sizes and includes up to 2GB of RAM and 8GB of internal storage.